Pixel Perfect: I love him..
Love his laugh, smile, silliness, and the fact that he is snuggly. Absolutely adorable!! What a handsome little fella! we sure do have some of the cutest s on the block :) slayde is snuggly too, and there isnt a day goes by he wont say "Momma hug kiss" or "Love You Momma"
Adorable image!!! 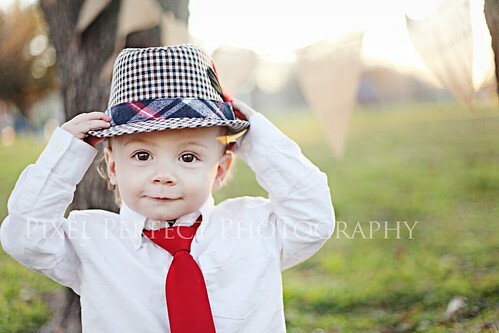 So handsome and I love his hat! it has been a while Monica... I have been reading but just not posted any comments... have you missed me?